Denim & Diamonds was a Success! 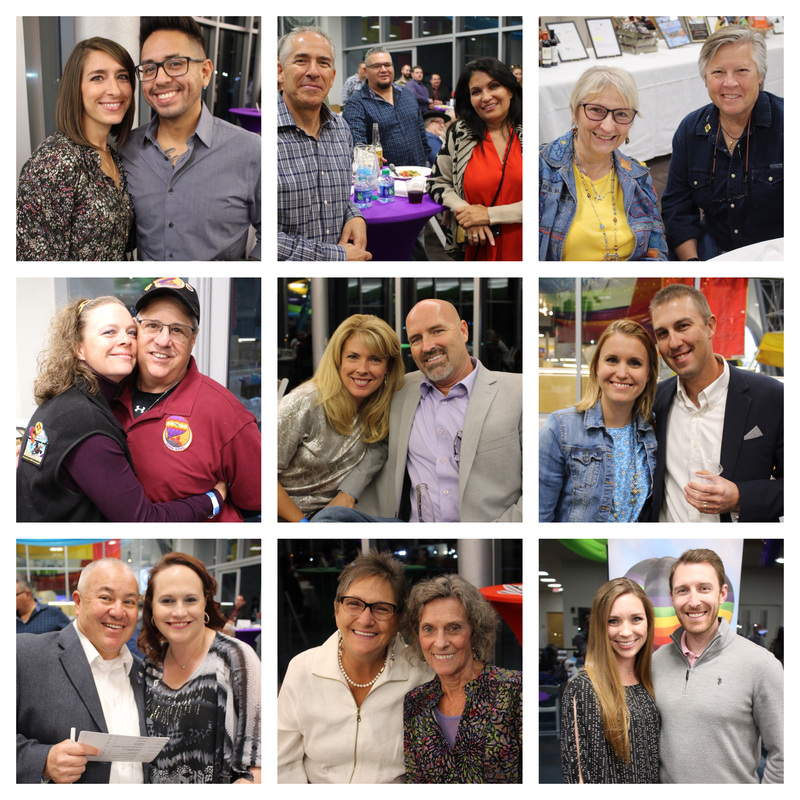 The second annual Denim & Diamond event was held on October 12th during the balloon glow at the Albuquerque International Balloon Museum. This fundraiser organized by GAAR's RECPAC committee benefits The REALTOR® Party, your advocate for protecting the real estate industry and private property rights. The evening's 150 guests included REALTORS®, and many generous Affiliates and Partners who helped to raise $18,761. 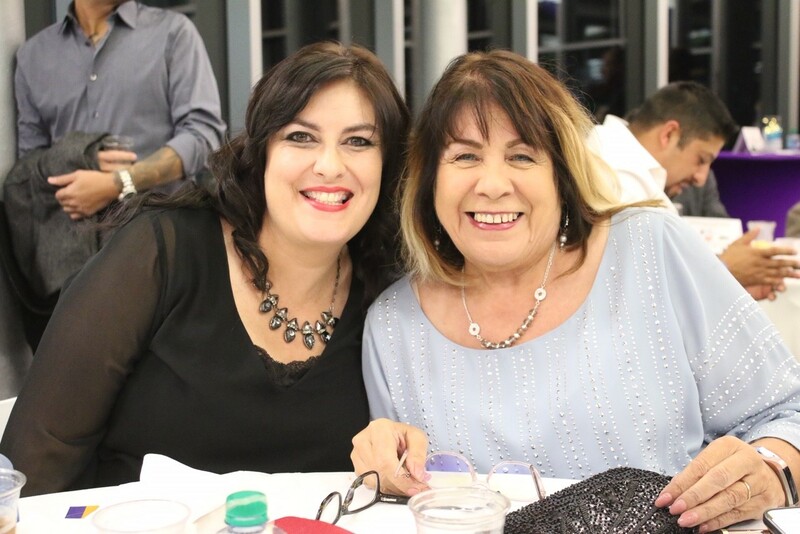 Attendees were treated to exceptional fall weather during a lively evening filled with food, friends, auction items and fireworks! Congratulations to Steve Cecco, winner of the diamond pendant door prize! Click here to learn more about Real Estate Community Political Action Committee (RECPAC) or The REALTOR® Party. Many thanks to our 2018 Partners for making this evening possible!